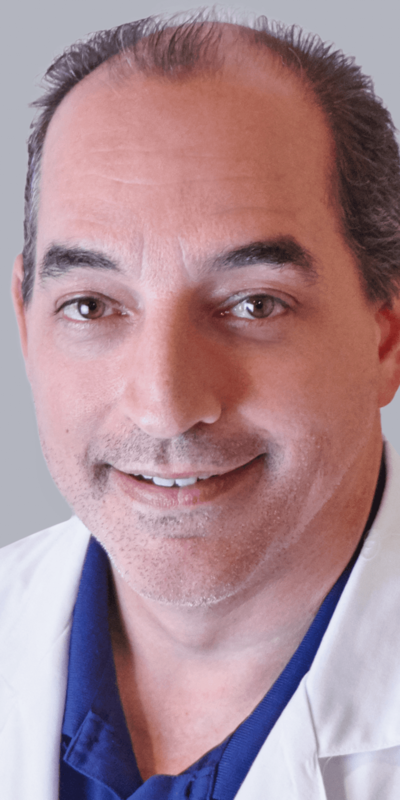 Alejandro G. Tapia, M.D., is a board-certified and fellowship-trained interventional pain management physician in our Boynton Beach practice. He brings extensive medical knowledge and experience in minimally invasive techniques to treat spinal pain. Dr. Tapia earned his medical degree from Universidad Central del Este Facultad de Medicina in San Pedro, Dominican Republic. He completed his Anesthesiology residency training at the University of Miami, and completed his internship at the Department of Surgery at the University of South Alabama. He completed fellowship training in Interventional Pain Medicine at the University of Michigan. 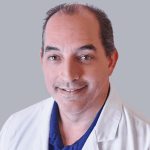 Dr. Tapia is a member of the International Spine Intervention Society, Diplomat of the American Academy of Pain Management, American Society of Regional Anesthesia and the Florida Society of Interventional Pain Physicians.